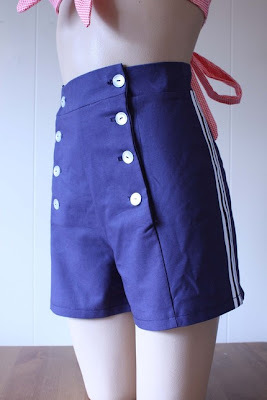 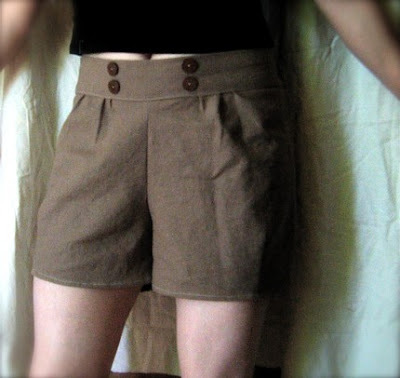 Shorts are a great way to stay cool and cute for summer. 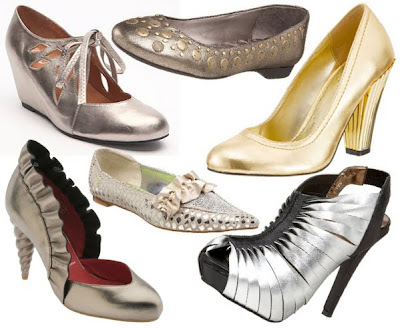 Which of these pairs will have you showing off your gams? 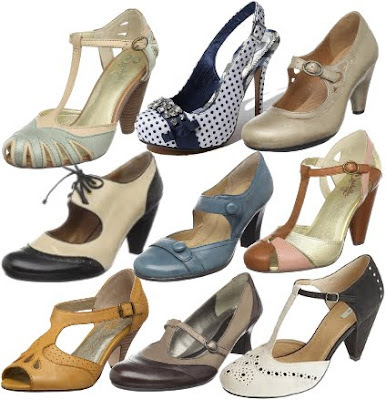 the assumption is that they'll all look fantastic on me, right?